Looking For Something Fun To Do This Winter? 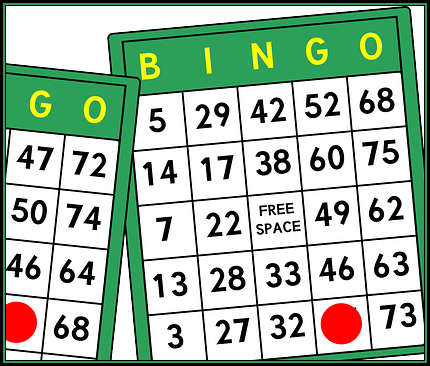 St. Mary’s School, 61 N. Main St., Cortland, has smoke-free bingo in the school cafeteria on Thursday evenings at 7 PM. Why not treat your family to a night out? You never know, you may get lucky and win! This is a great way to support the school. Proceeds go directly to the school.